All of our courses run from our dedicated training centre in the heart of the Cotswolds. Furthermore we run sessions in a working Forest School setting, allowing trainees to have numerous practical experiences. 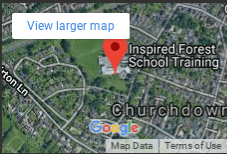 The opportunities to train in the Forest School ethos, whether as a teacher, nursery nurse, teaching assistant or for a business, are all provided her at Inspired Forest School. Training can begin at Level 3 if you meet all of the criteria. You can also begin at Level 1 and progress to Level 3 at a later time. 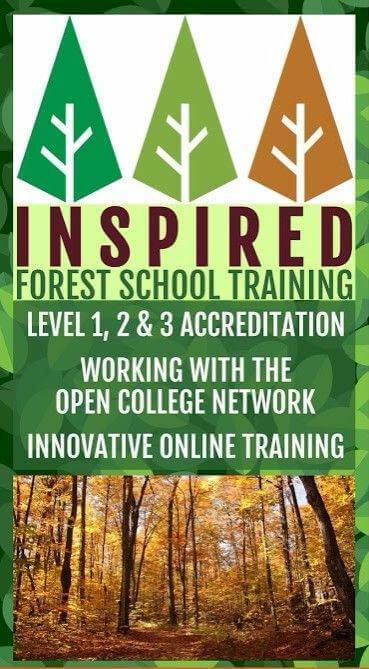 Our flexible training dates also allows you to work at your own pace to achieve your Forest School Leader qualification.